I have been so blessed with amazing friends. I have forever friends that I've known since I was 4 years old, wonderful college girlfriends that are the type of friends who even though distance separates us we are closer than ever, some amazing friends that have entered my life as I make my way along my career path and super, life strengthening friends from church. 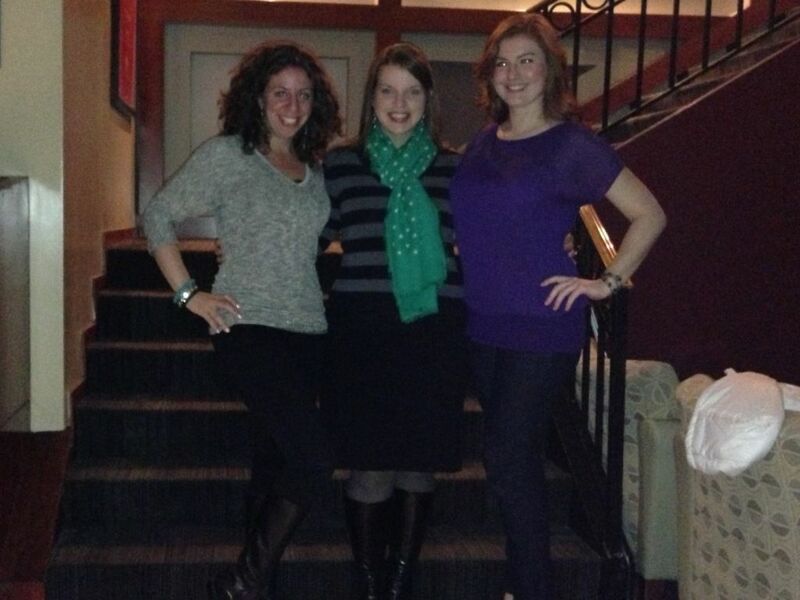 The other night I had a girls’ night with two friends that I met while working at two different theatres in different cities and, lucky me, we all live together in the same place now. Erica I met while working at my first “real job” and we have been friends ever since our first night out together. (She describes our first time hanging out and our friendship on her blog here) Erica is my best friend, or bestie, and has been there for me through so many things. She lived in Los Angeles for part of our friendship and even though she was clear on the other side of the country, she was always so supportive and there for me whenever I needed her. It’s like the distance between us didn’t even exist. We have been through a lot together and I’m so glad I have someone that I can call on for anything. I’m stoked she made the move back east and planted herself in the same city as me! Marcy I met while working at my current job and she is more than just a friend. This girl lets me talk to her about anything, keeps me in check and on point, allows me to be my normal, silly self at all times and offers advice whenever I need it. Yes, I like my job, but working at the same place as such a close friend makes going to work so much sweeter each morning. Marcy is the most reliable friend you will ever have – but you can’t have her because she’s mine. Just kidding! She’s so friendly, I’m sure if any of you ever meet her you will want her to be your friend too. To celebrate our friendship and to thank these lovely ladies for being super awesome, I took them to The Melting Pot for a surprise Girls’ Night. We had a blast chatting, laughing and eating yummy food. 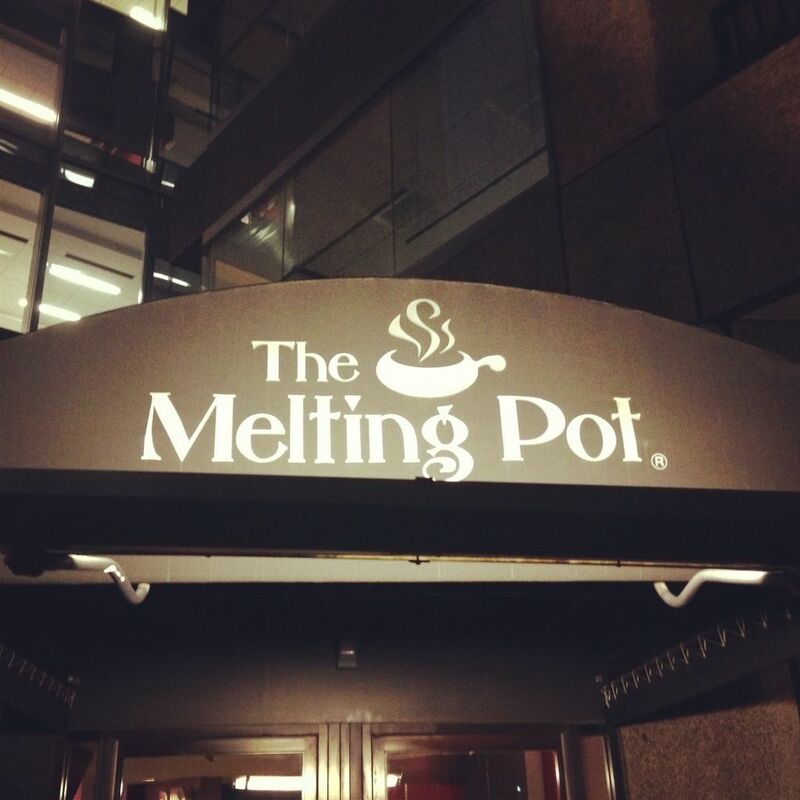 We may or may not have entered into a chocolate coma by the end of the night. Here are some shots of our fun evening. 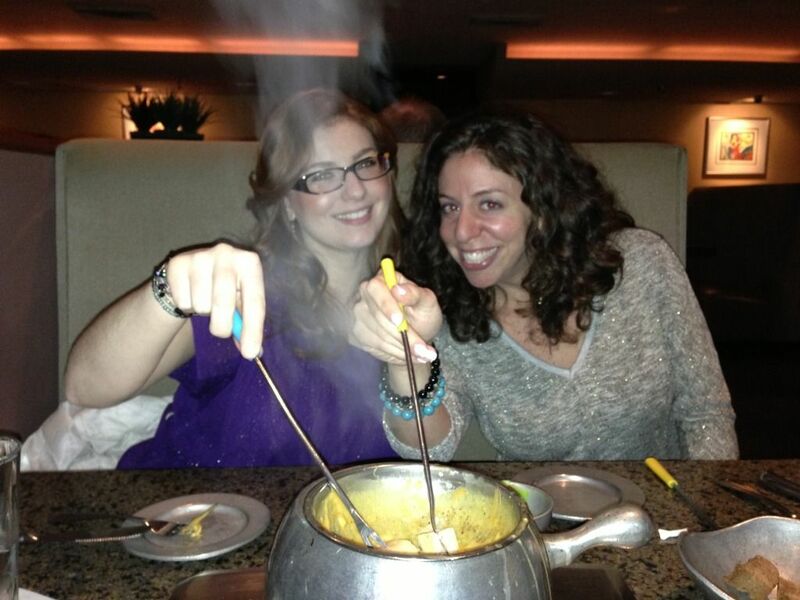 Erica and Marcy and our yummy cheese fondue. We were so hungry that this was the only pic I got of the cheese. Aren't the ladies so pretty? I sure think so! Our amazing dippers for the chocolate. 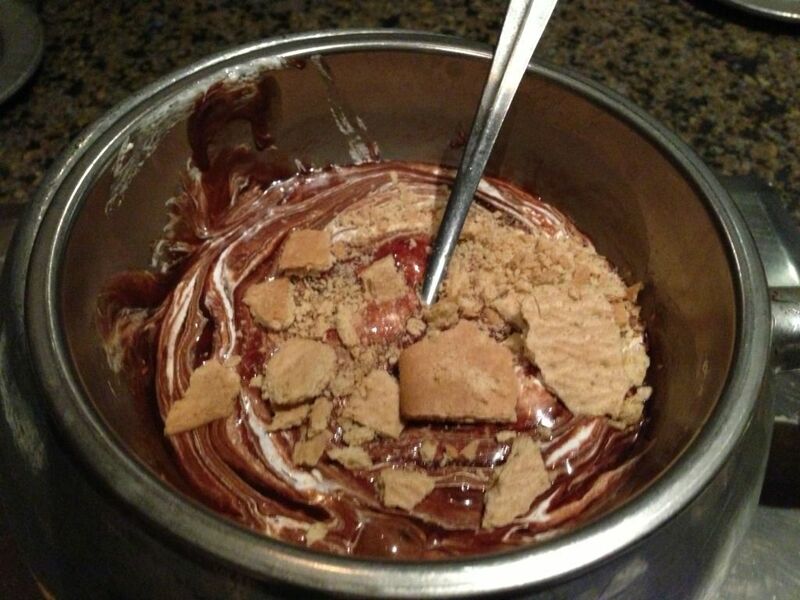 We got the S'mores chocolate fondue, oh my goodness it was amazing! I love you Lindsay! 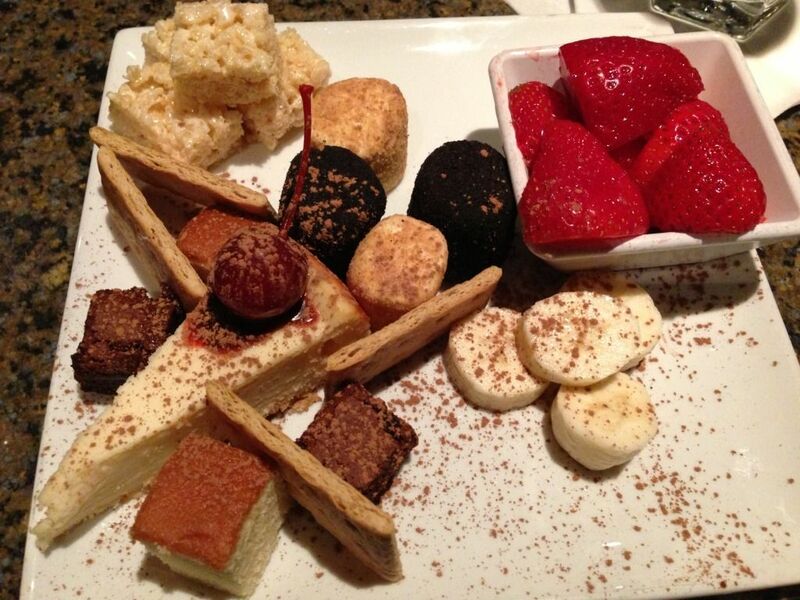 And yes, definitely a chocolate coma indeed :) haha! Yes, I don't even need the meat, the cheese and chocolate is just fine with me!